Residents in sections of St. Philip are without water right now for the second time this week and in the space of two days. 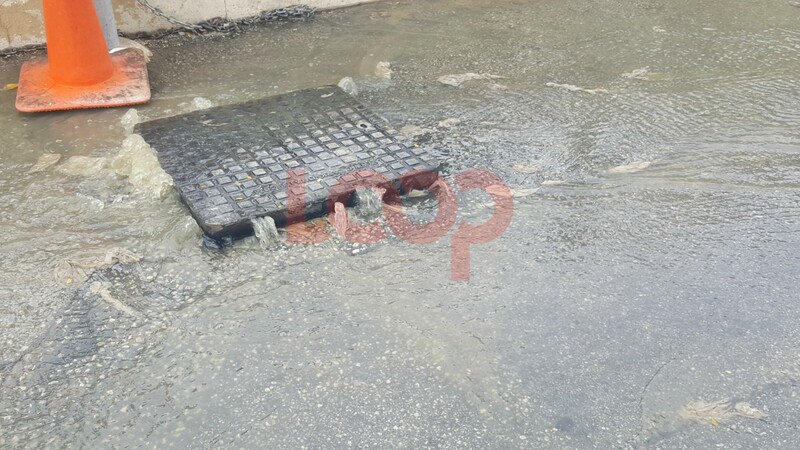 The Barbados Water Authority (BWA) is aware and is informing persons that this is due to a ruptured main in Marchfield, St Philip. 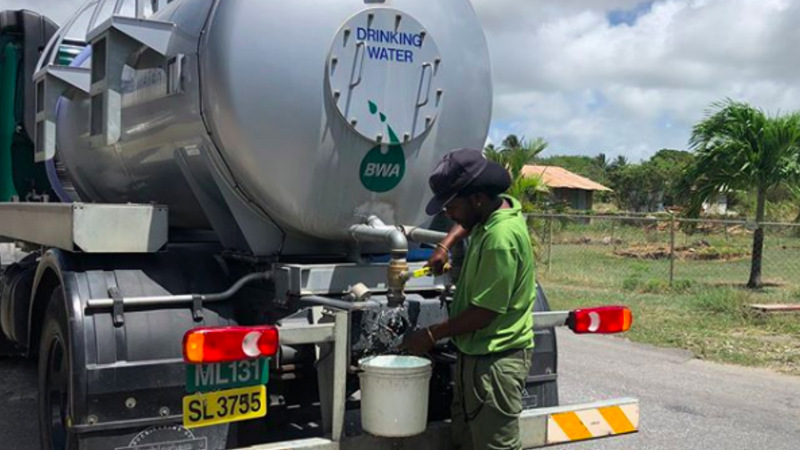 Customers in Marchfield, Hampton, Chapel, Sunbury, Six Roads, Train Road, Emerald Park and surrounding districts in St Philip have been promised that they will be serviced by water tankers until the emergency repairs have been completed. This follows a notice three days ago from the BWA about residents in the same area being affected by another burst main that took two days to repair. 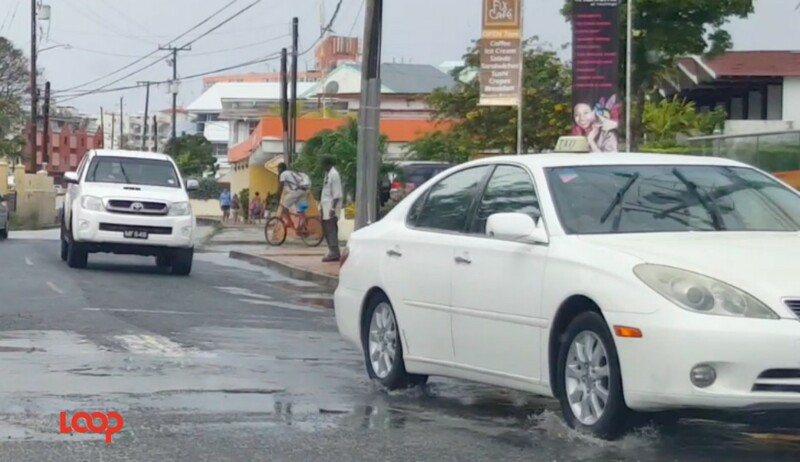 That notice, issued by the BWA on Monday on its Instagram page read: "The Barbados Water Authority wishes to inform residents in parts of St Philip, who are currently without water, that it is due to a ruptured main in Hampton, St Philip. 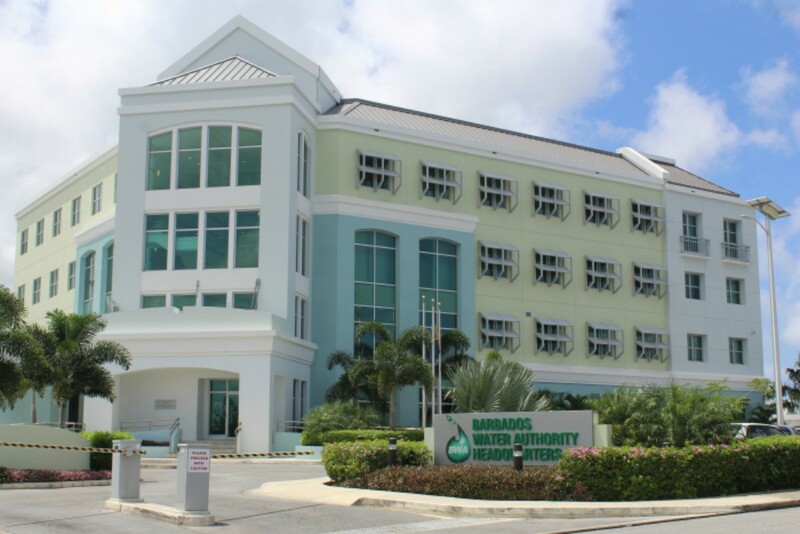 "Customers in Hampton, Sunbury, Marchfield, Train Road, Emerald Park and surrounding districts, who are currently being affected by low water pressure or outage, will be serviced by water tankers until the emergency repairs have been completed. "We wish to apologize for any inconvenience caused to our valued customers." The next day they updated the public saying, "The emergency work on a 12-inch burst main in Hampton, St Philip has been completed." However, some persons commenting seem concerned about the frequency of the burst main notices appearing on the BWA IG page now. "Why so many ruptured water mains recently? Seems like a weekly occurrence."